Let’s switch it up this summer and combat the heat with this refreshing Rosemary Ginger Lemonade and a Rosemary Ginger Cocktail. I know some of us can be dependent on our iced coffees, but what about something even more energizing and delicious? A cool, refreshing drink that will jump start our energy levels and contains more nutritional benefits than our old cup of joe. 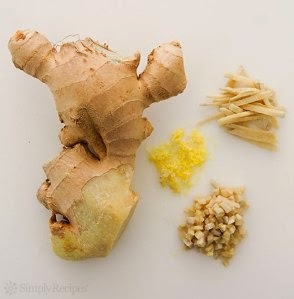 This Rosemary Ginger Lemonade will pick us up, cool us down and will leave us feeling stable throughout the day without the crash (will also help flush out those nasty toxins we build up over time) Try this simple recipe below, your taste buds and body will be so very grateful! Scroll to the end of this blog for the cocktail version. Rosemary in this refreshing, detoxifying elixir has loads of health benefits. Rosemary will help jump start our bodies in the morning with its powers to increase blood flow. Getting that blood pumping throughout the body is exactly what our body needs to get itself moving and gain natural energy (great for mid-day slumps too). 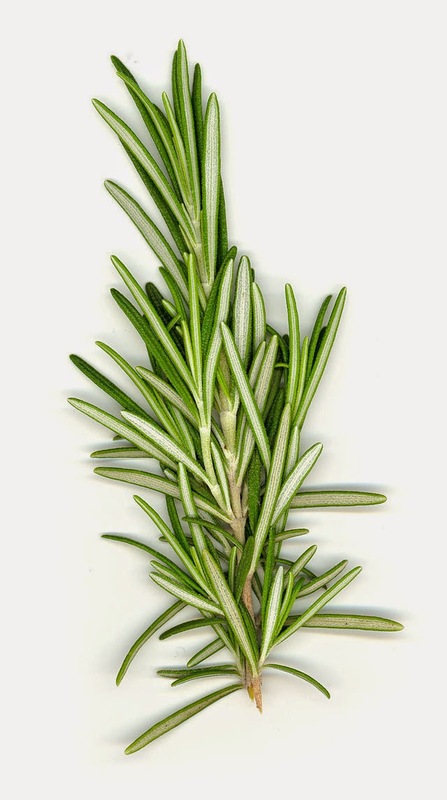 Everyone needs a little immune booster , no matter what season it is – and rosemary will do just the trick. Rosemary also has many anti-inflammatory properties. And get this: during a long workday (when your brain is feeling a bit fried) rosemary can be your life saver with its memory boosting abilities. Rosemary also has the perk of reducing severity of asthma attacks, help cure congestion and allergies – who knew?! It’s so easy to transform this elixir into a fun summer cocktail – perfect for those warm summer evenings. 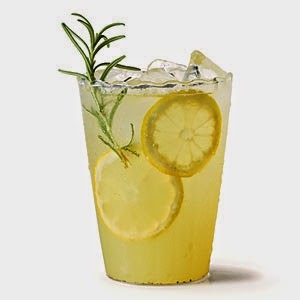 Just pour 1 cup of the Rosemary Ginger Lemonade in a shaker with ice, add 1 oz vodka, gin or tequila and give it a good shake. Serve in a martini glass with a sprig of rosemary for garnish. Like your drinks on the rocks? 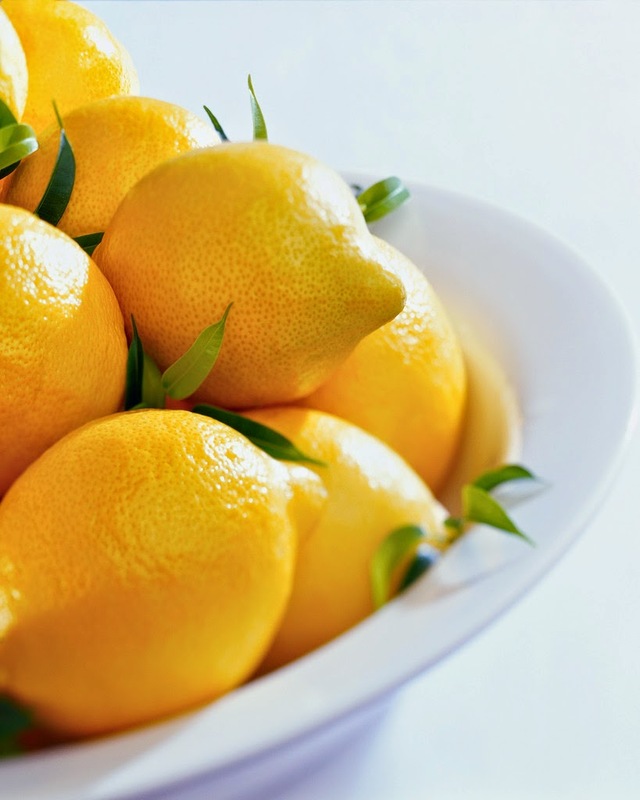 Just pour lemonade over ice in a tumbler, top with our choice of liquor and garnish with rosemary, lemon slice or candied ginger.